All digital packages require a non-refundable session fee, payable upon booking. For those looking for the ultimate digital package. Full gallery of high resolution images on USB and matching 6×4 or 6×9 prints in a bespoke presentation gift box. Personalisation available. 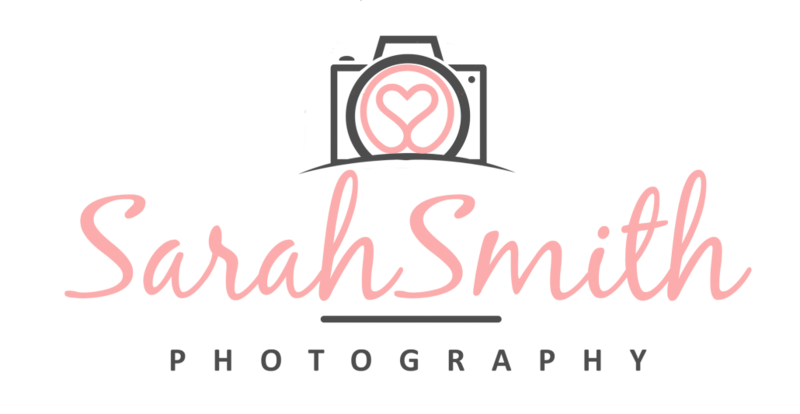 I contacted Clare Kentish (photography) who snapped our lovely wedding photos asking if she could shoot some photos of our newborn baby – Clare kindly recommended Sarah to us as she specialised in newborn photography. We contacted Sarah not long after the birth of our baby boy and discussed getting him booked in, little did we know that you needed to book well in advance in order to secure a slot around your due date, however, Sarah worked very hard to accommodate mine and my husbands needs and squeezed us in – Sarah completely understood I was apprehensive attending the shoot on my own being a new mum! At 17 days old Ethan, my husband and I travelled an hour to Sarah’s studio and we instantly felt welcomed and relaxed in her stunning home. Sarah offered us a drink and talked us through the process, we moved over to the studio and Ethan instantly started to cry, Sarah quickly soothed him after a feed and got the shot on its way. Ethan got quite restless a number of times but Sarah was incredibly patient – our photo shoot lasted from 10 am to 4:30ish! She took her time and never once rushed us to leave but actually hoped we would stay to get a few more shots, but as Ethan was so restless we decided to get on our way as we still had an hour trip home. Sarah was brilliant and we couldn’t have asked for a better session, she gave us some helpful tips especially being new parents and really made us feel confident about the road ahead. We would highly recommend Sarah to anyone and we’re happy we made the hour trip!